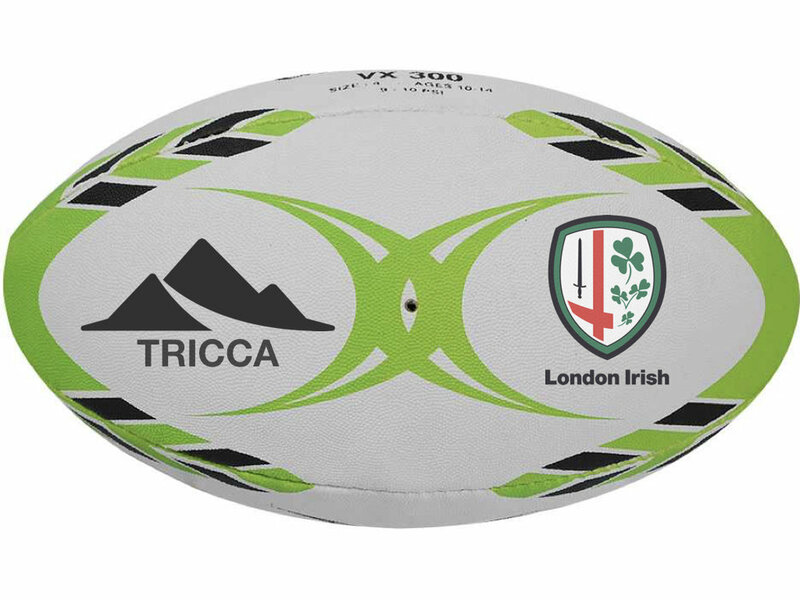 Tricca are proud to be sponsoring London Irish summer signing Luke McLean for the 2017/18 season. 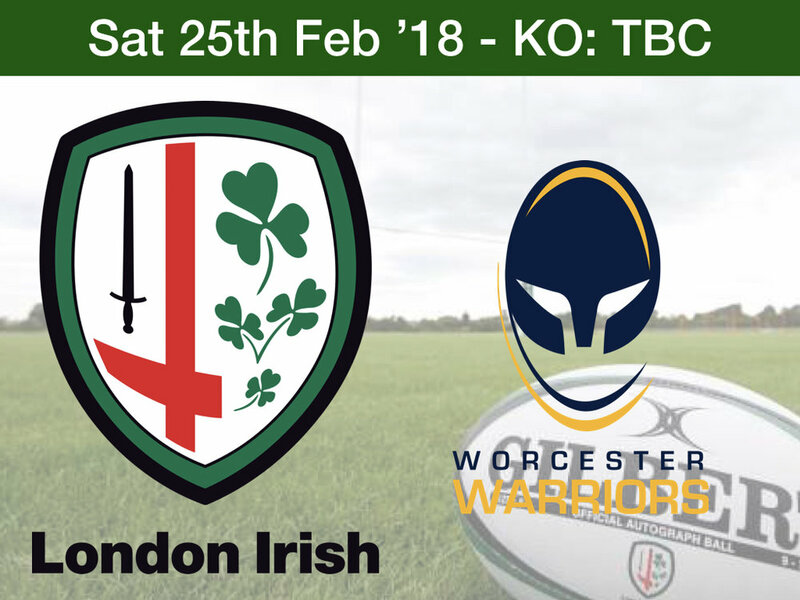 This marks the start of wide ranging support for the Exiles by Team Tricca. 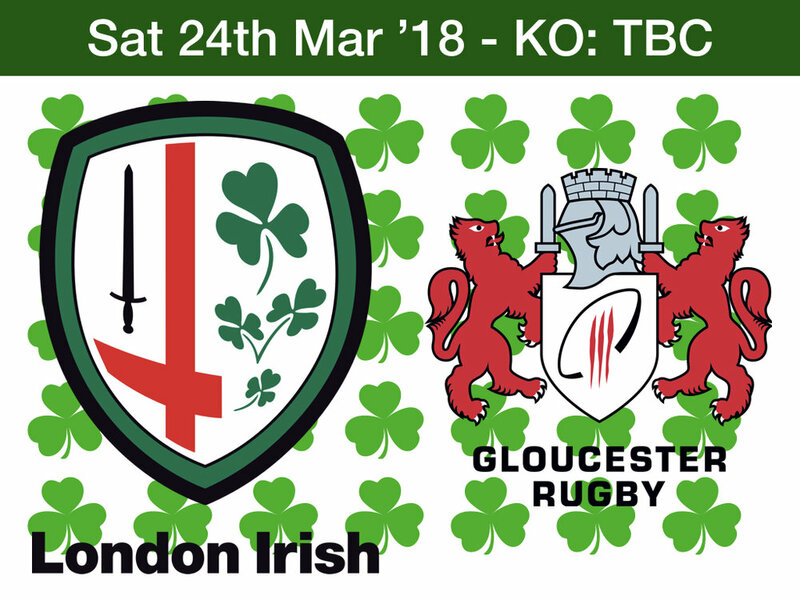 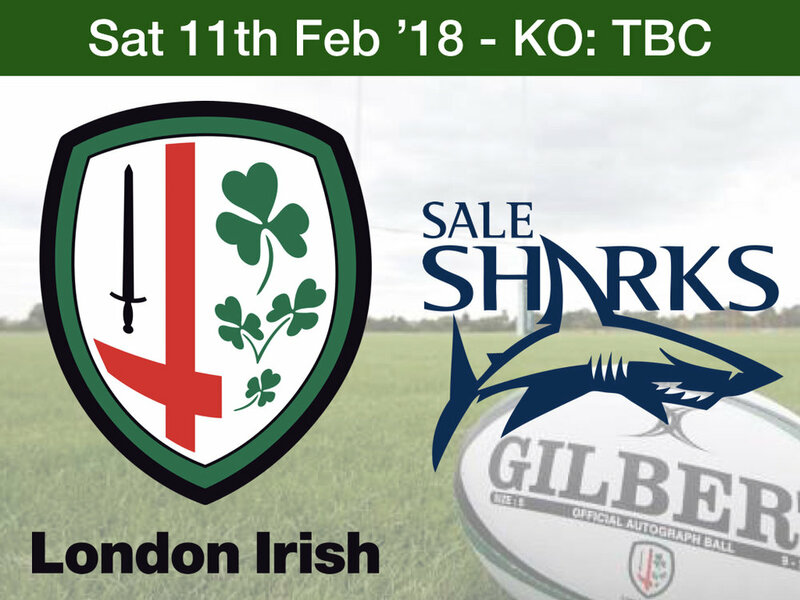 Back in the Aviva Premiership after a season where Irish won the Championship, losing just one game, the team are fully prepared for the season ahead. 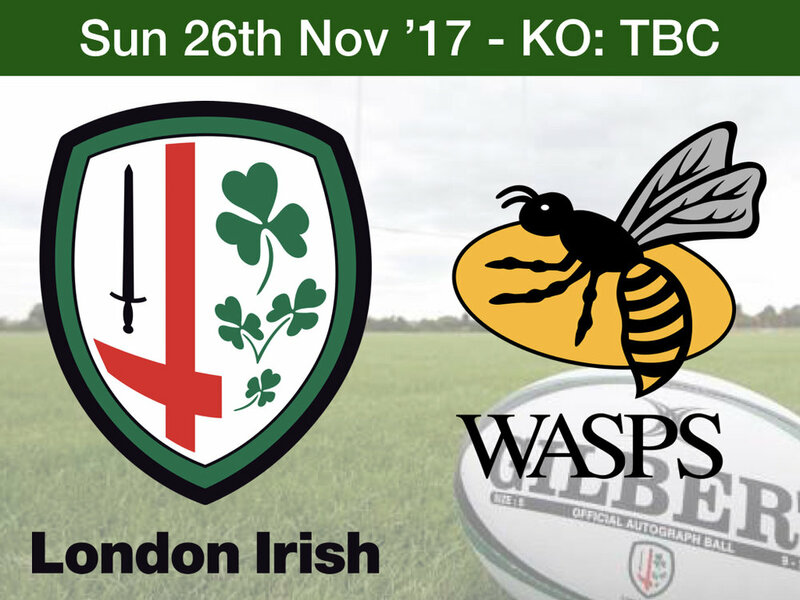 Look out for the opportunity to win a matchday experience at the Madejski Stadium with the Tricca Team. 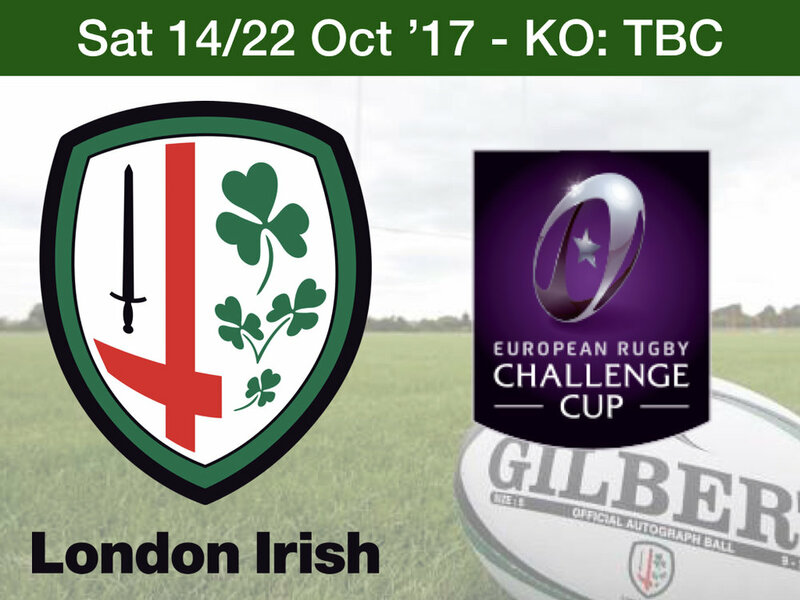 There will also be the chance to see England compete at Twickenham in internationals throughout 2017/18.